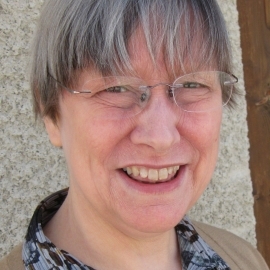 Prof. Hazel M. Dockrell is Professor of Immunology and Special Advisor to the Director on Overseas Programmes at the London School of Hygiene & Tropical Medicine. She obtained a BA (Mod) in Microbiology at Trinity College, Dublin followed by a PhD in autoimmunity at the Royal Dental Hospital of London. 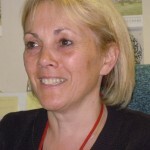 She then worked at the Middlesex Hospital Medical School, London on the immunology of malaria until she joined the London School of Hygiene & Tropical Medicine in 1985. Her current research interests include the immunology of mycobacterial diseases (tuberculosis and leprosy) and the development of correlates of protection that could be used in new TB vaccine or drug trials. Recent studies have included comparisons of immunity induced by BCG vaccination in the UK and Africa. A particular interest has been the development of field-friendly assays that could be used to assess immunity in field conditions.